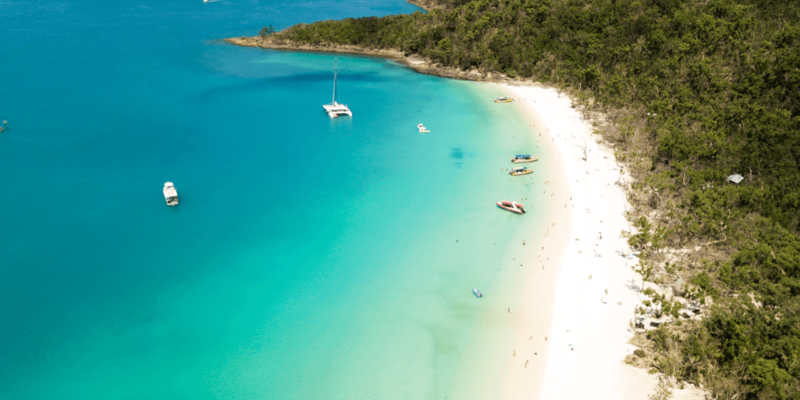 Since it’s summer down under right now and we are all loving the sunshine and the hot days, what better place to focus on then some of my favourite local destinations that we haven’t had the chance to write about before. As much as we love travelling overseas and exploring new countries and cultures, we also really like to travel interstate and explore as much of our own backyard as possible. Australia loves a public holiday and a long weekend, so we’ve been trying to make more of an effort to check out more local destinations whenever I can. Let’s start with a popular destination for all Aussies, The Gold Coast. 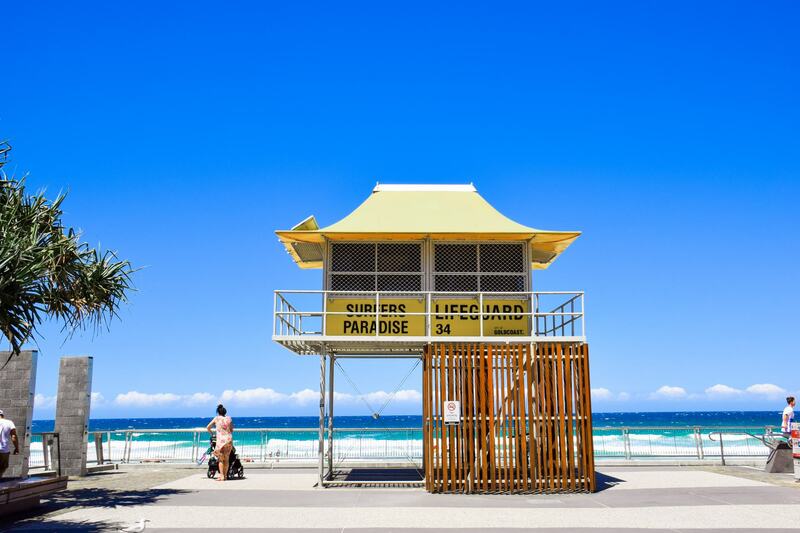 Affectionately known as Surfers Paradise, the Gold Coast in southern Queensland is a very popular holiday spot for tourists and locals alike. For Victorians like us, it has always been the perfect winter getaway for the freezing cold months in the middle of the year, as well as one of the most perfect weather destinations in the summer, with endless hot sunny days. 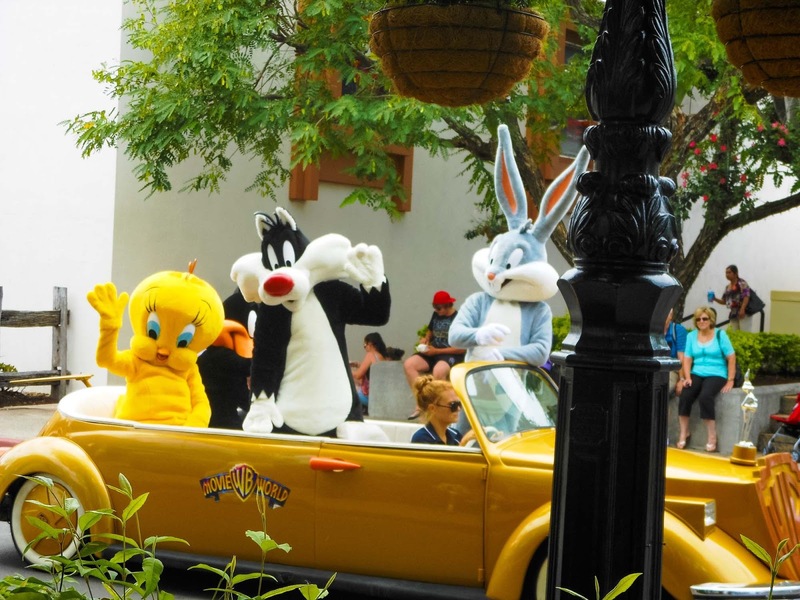 It is also a highly popular destination with families as it is located closely to all the major theme parks in Australia! 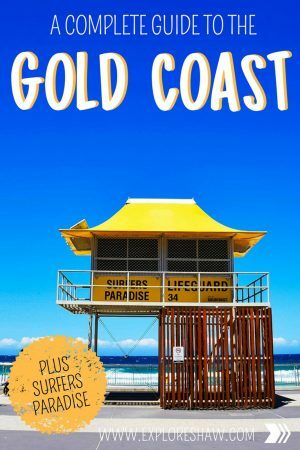 If you haven’t heard of the Gold Coast before, here is a quick guide to why it should definitely be on your Australia bucket list and everything you need to check out when you get there. 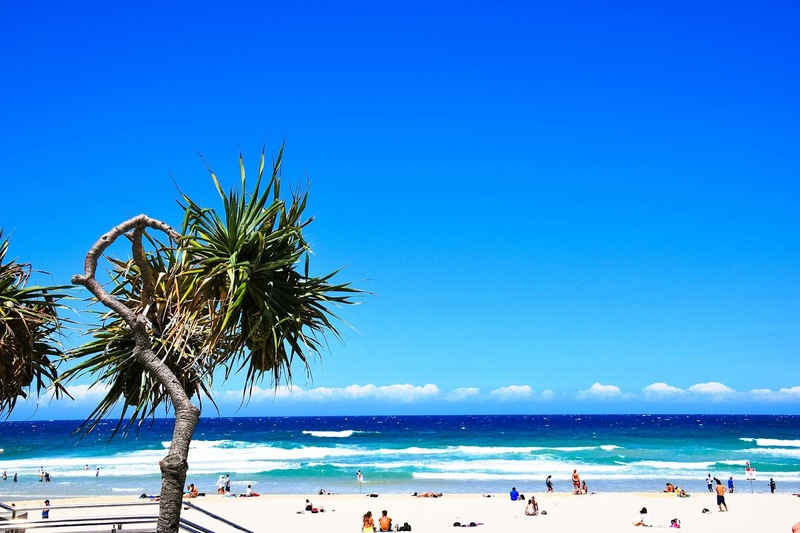 One of the main highlights when visiting the Gold Coast is the beautiful Surfers Paradise Beach. The stunning three kilometre beach of golden sand that lines the East Coast of Australia is paradise in every sense of the word. 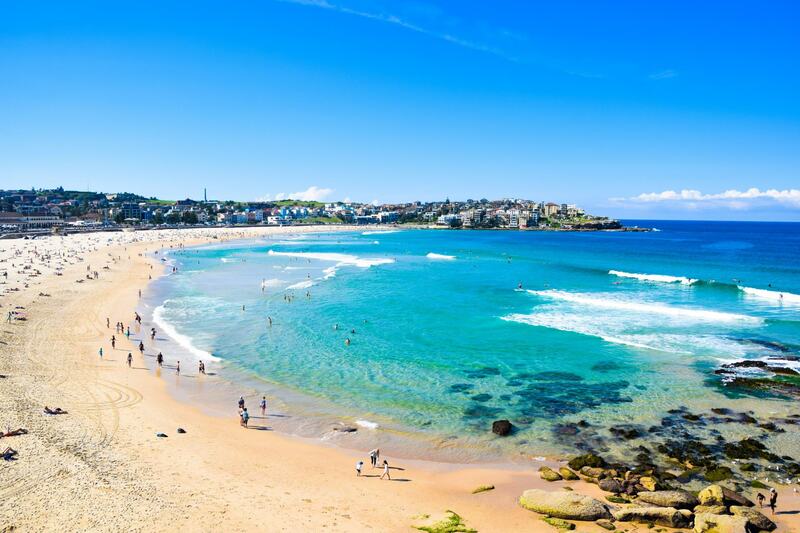 It is filled with surfers, joggers, sunbathers, families, tourists and locals, all soaking up that Australian sun. Whether it’s swimming weather or not, it’s still definitely worth a visit. If you’re lucky, you might even come across a couple of the iconic Meter Maids. Dressed in shiny gold bikinis and cowboy hats, the Meter Maids of Surfers Paradise beach have been an icon since 1965, where they began by strolling up and down the streets surrounding the beach and feeding expired parking meters. I’m not sure if they’re still fulfilling their original duty of topping up parking machines, but they are definitely floating around selling merchandise and taking photos with excited tourists. Check out the best places to stay on the Gold Coast. 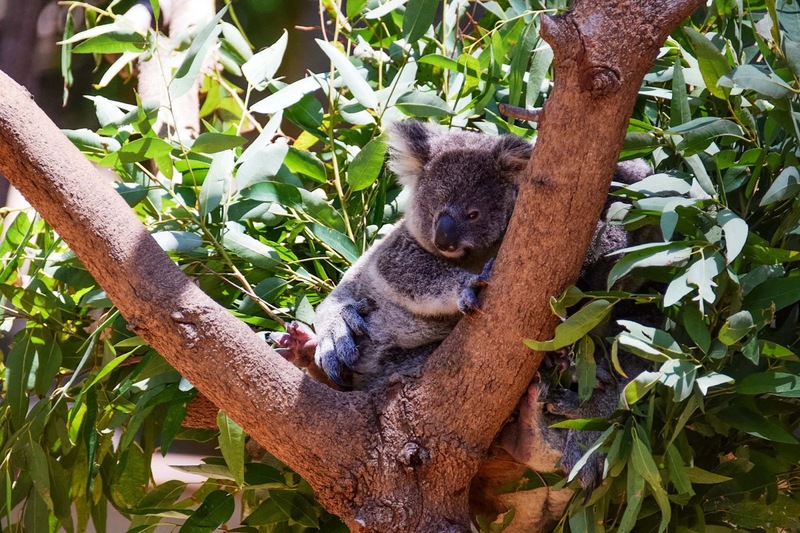 Get up close and personal with some of Australia’s native animals and some of the cutest residents of the Gold Coast. 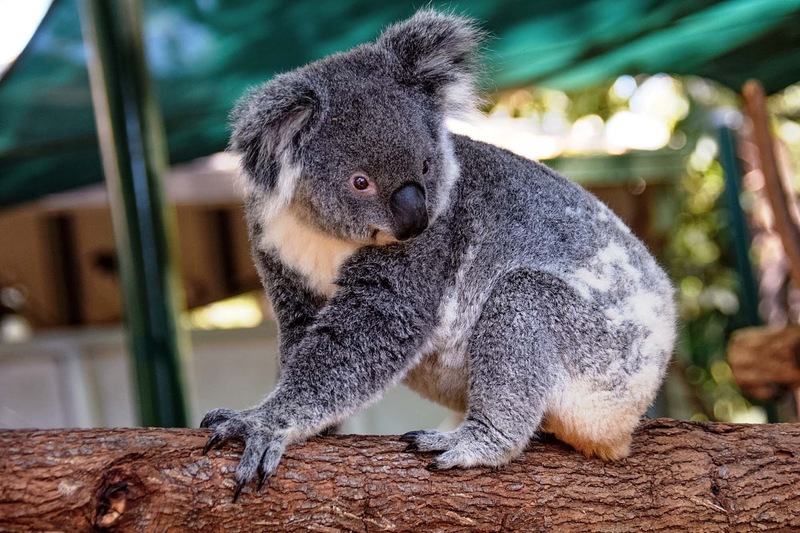 Currumbin Wildlife Sanctuary offers all sorts of wildlife experience, including your chance to take a selfie with a kangaroo, cuddle a koala or feed a crocodile. This beautiful sanctuary is one of my favourites around Australia. 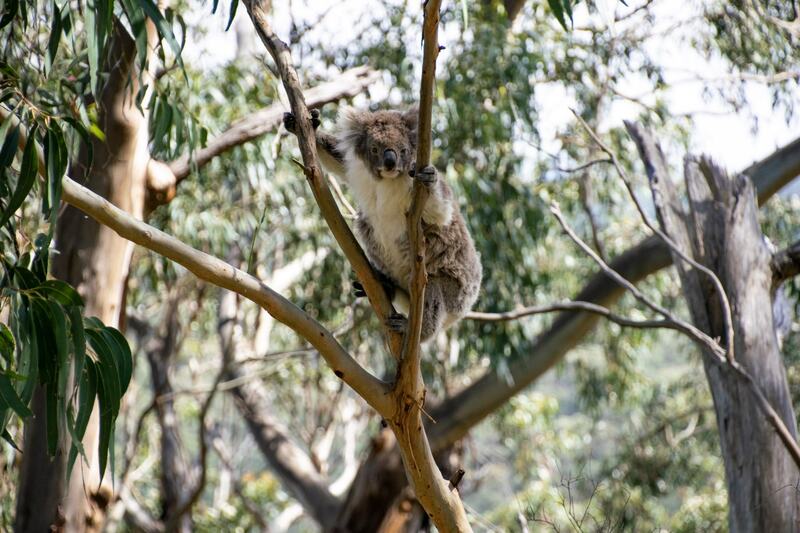 It’s absolutely overflowing with nature and greenery and is so spacious that you don’t feel overcrowded with tourists (unless you’re in the line for koala photos). 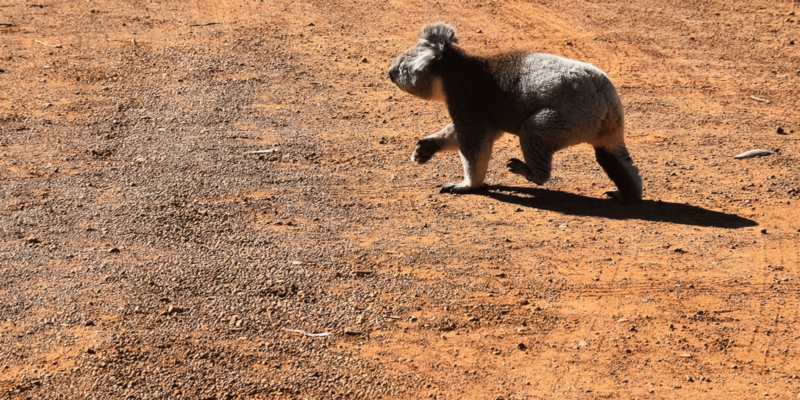 Their family of koalas, which is one of the largest we have ever seen, were all so active during our visit which was great to see for an animal that usually sleeps for 20+ hours a day! 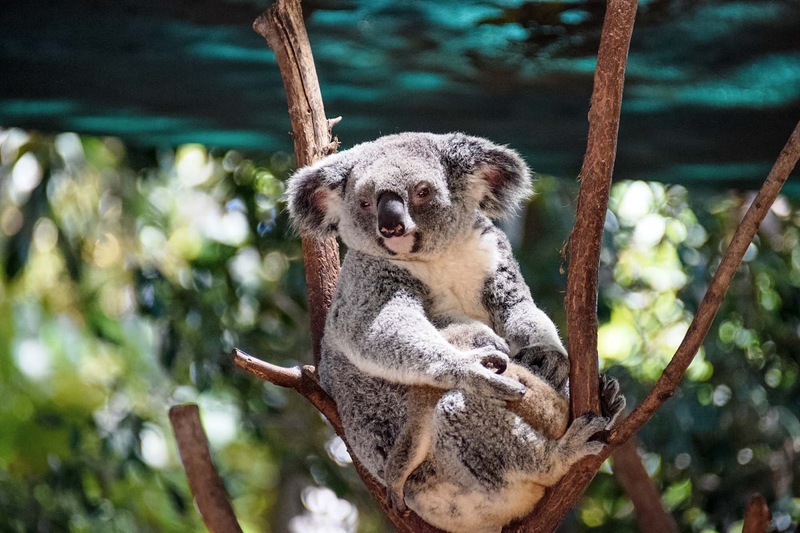 Grab a discount on your tickets to Currumbin Wildlife Sanctuary. 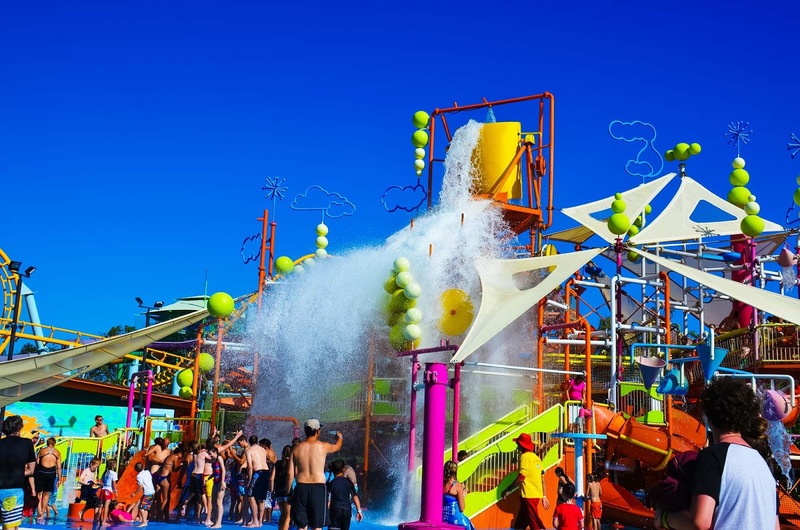 Australia’s biggest, best and most thrilling theme parks can be found just a short drive out of the Gold Coast, making it the perfect place to base yourself if you’re thinking of an adventure seeking getaway. Here you can find SeaWorld with Australia’s only Polar Bears, Warner Bros. Movie World, Dreamworld and Australia’s two absolute best water parks, Wet ‘n’ Wild and White Water World. There is literally something for everyone and enough to keep everyone entertained for days on end. 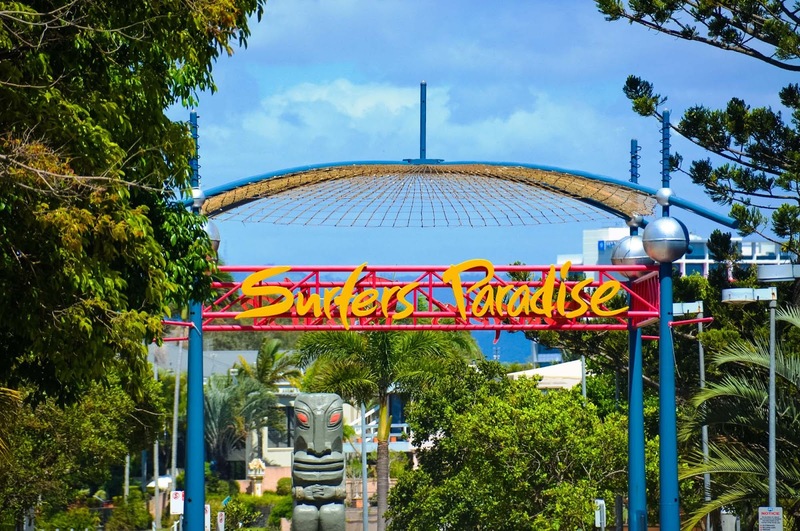 Multi park passes are available as well as direct shuttles from the Gold Coast so make sure you shop around for the best deals. If you’re looking for slightly more of a cultural excursion make sure you visit Australia’s Outback Spectacular. 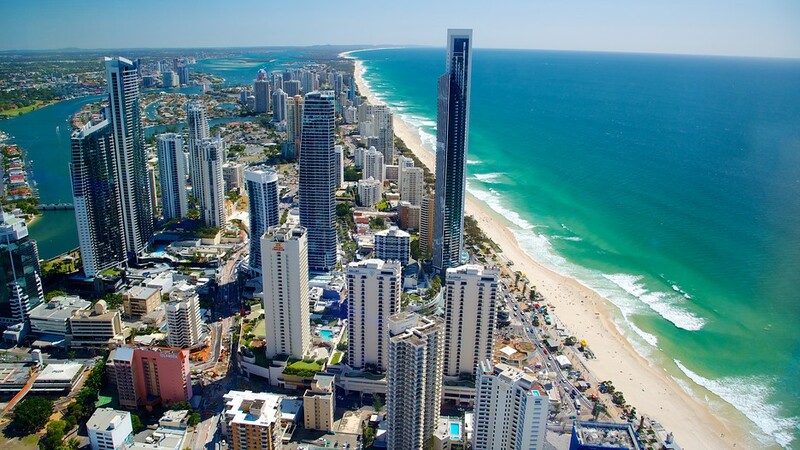 SkyPoint offers it’s visitors a different perspective of the Gold Coast, from seventy-seven floors in high! 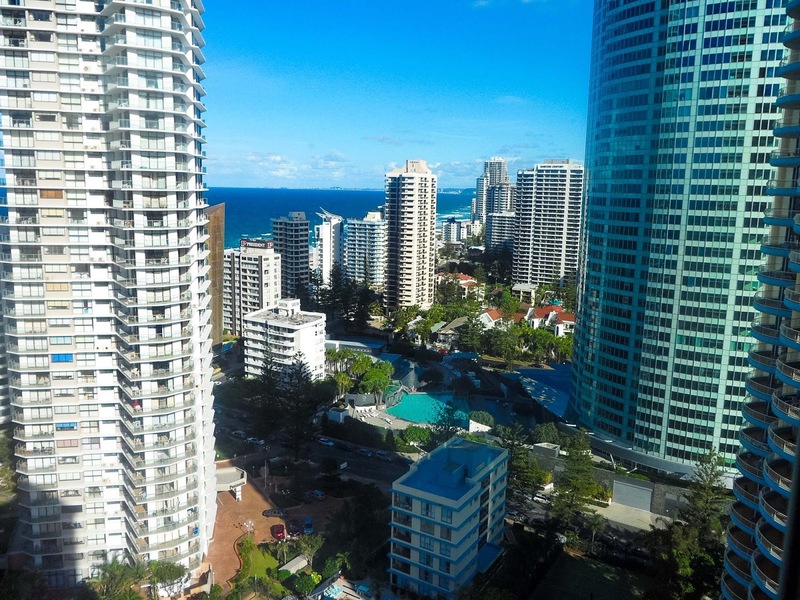 The observation tower is located amongst the most popular hotels of Surfers Paradise and is an easy walk from the beach or the main drag. Not only is SkyPoint the highest attraction in the Gold Coast, but it is also Australia’s only beach side observation tower, offering pretty unique views over the ocean as well as the intricate river system around the GC. We visited SkyPoint at night, but I would definitely recommend checking it out during the day for the best views, there’s nothing better than seeing that blue ocean water glistening in the sunlight. Image of the view from SkyPoint found here. It would be easy to think that all the Gold Coast has to offer is beaches, theme parks and an abundance of tourists. But you would be wrong. The Gold Coast is also located super close to the hinterland, full of walking tracks, waterfalls, wildlife and all of the nature you could ask for, including a UNESCO World Heritage Site! Take a day trip out to Lamington National Park (named after one of Australia’s favourite sweet treats) to experience a different side of the great GC. Lamington National Park is part of the Gondwana Rainforests of the Australia World Heritage Area, the most extensive subtropical rainforest in the world. 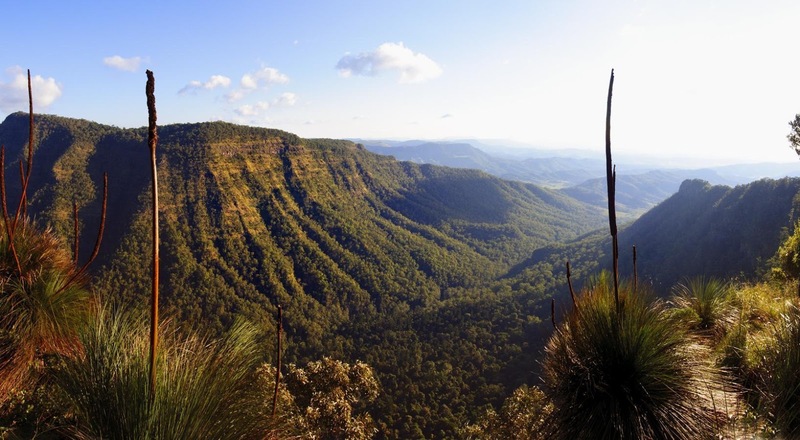 This National Park is known for it’s beautiful waterfalls, caves circuit, tree top canopy walk and more than 160km of walking trails, including the 21km Border track which follows the dividing range between QLD and NSW. The Green Mountains and Binna Burra can also be found in Lamington National Park. 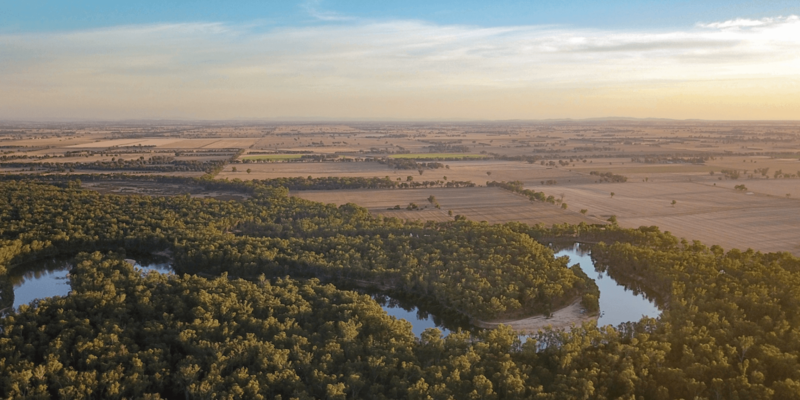 It’s the perfect contrast from the ocean and a great way to see more of the diversity Australian’s landscape has to offer. Image of Lamington National Park found here. Some important advice that we couldn’t write this post without mentioning is timing. There is one time of the year that is a good idea to avoid at all costs and that is the last week of November and the first week of December. 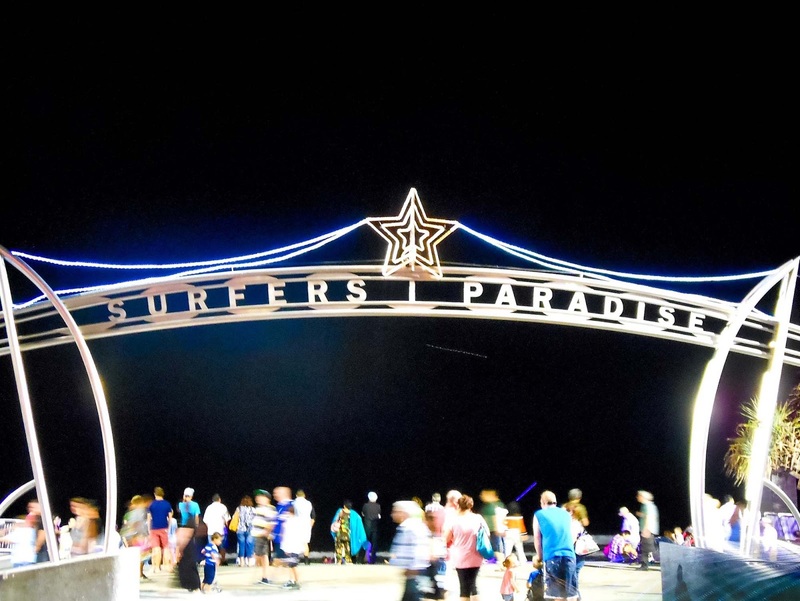 This is the time when hundreds of students who just finished high school from all over the country arrive at the Gold Coast for a couple of weeks of hard partying and celebrating their graduation. Everything from the beaches to the hotels are overflowing with groups of teenagers, many of them experiencing their first taste of freedom, and it can generally get a little bit out of control. For a more peaceful, relaxing experience it’s definitely a good idea to avoid this time of the year. 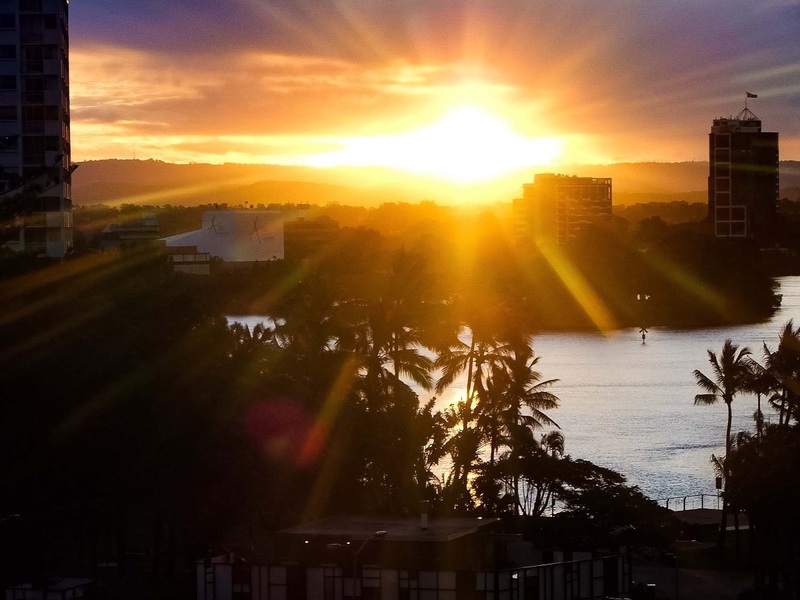 One other reason the Gold Coast is so popular is it’s proximity to so many other must-see destinations around Southern Queensland and Northern New South Wales. 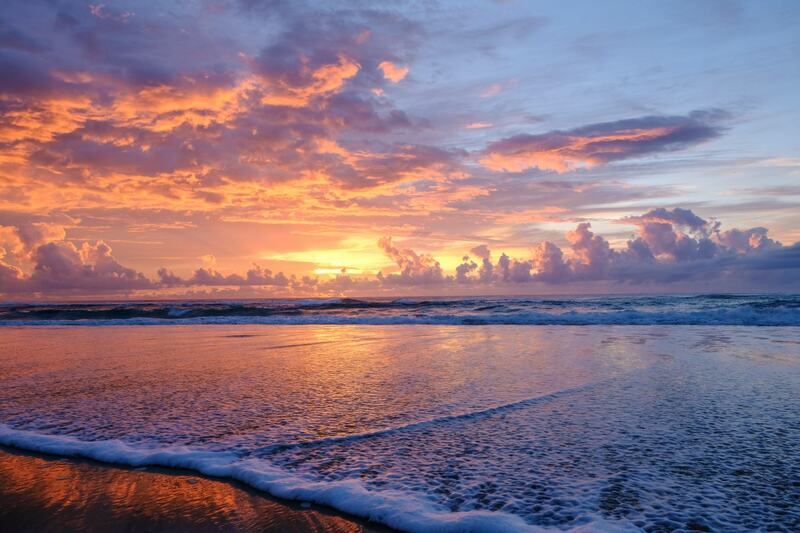 The Gold Coast is located just an hour south of Brisbane, an hour north of Byron Bay and two hours south of the Sunshine Coast, which are all beautiful destinations in their own right. 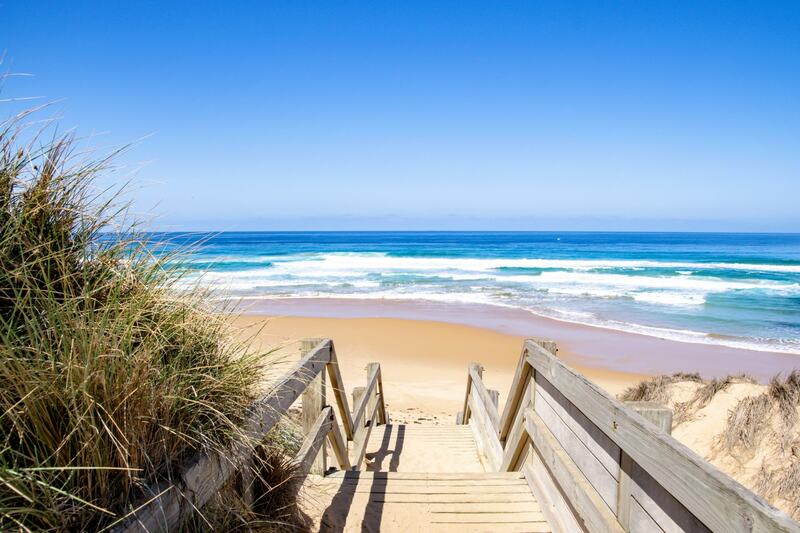 It’s central location makes it easy to add a few days trips out of the GC to check out even more of what Australia’s East Coast has to offer. Explore more of our adventures around Queensland.